Ep 2. Cyan Ta’eed. talking how to disrupt an industry, and women in tech. Home » Podcasts » Ep 2. Cyan Ta’eed. talking how to disrupt an industry, and women in tech. My guest today is Cyan Ta’eed, Co-Founder and Executive Director of Envato. Cyan is passionate about women in tech. Founded in 2006 in Cyan’s parent’s garage. Envato is a creative eco-system, encompassing the largest digital marketplace in the world. Its 6 million members buy and sell digital stock and services. Envato has delivered over $400 million dollars of earnings to their community of creatives so far. Cyan is the 2015 Telstra Victorian Business Woman of the Year. And Envato was awarded Job Advisor’s Coolest Company for Women 2015. 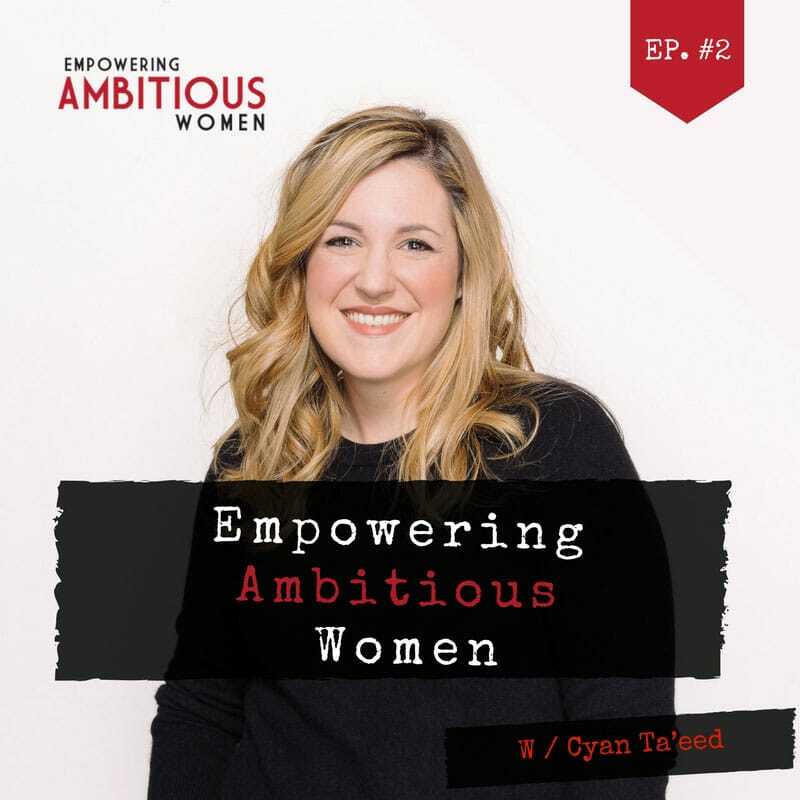 Cyan Ta’eed is one of the most sought-after women on the speaker circuit, especially for women in tech and entrepreneurial events. She is determined to say “yes” to as many invitations as possible, even though she has fear, and suffers from impostor syndrome. Cyan is passionate about getting more women into tech. Women need to see examples of women doing this stuff, and Cyan want to help and lead the way. Shortly after launching Envato, Cyan and her husband were travelling. They purposely established the business so it could run from anywhere with internet connection. Cyan and her husband travelled for 18 months while building the business. When they returned home, they had an office in Melbourne and many full-time staff, including developers. Cyan is a big advocate for workplace flexibility, job sharing and diversity, they all form part of the Envato values. Cyan tells us how they ensure the entire team lives these values. Cyan is also the founder of New Day Box, an initiative that mobilises the community to make boxes of skincare and cosmetics for women in domestic violence crisis accommodation. Last year New Day Box distributed over 2500 boxes to women around Victoria. Cyan shares the story of where it all began. Cyan is a Mum to two beautiful boys, and she shares with us her tips on juggling being a Mum and running a multi-million business. Cyan is an amazing woman. Don’t miss an episode of The Empowering Ambitious Women’s Podcast by subscribing on iTunes, and if you love our podcast leave a review. Share your biggest takeaway or ah-ha moment from this episode? We’ll respond to each and every comment. What was your biggest take away or ah-ha moment from this episode. Leave your comment below. We'll respond to each and every comment. Are you Ready to Play Big, and Reach Your Full Potential? The best learning and empowerment comes from the ambitious leaders who have led the way. We believe that every woman is capable of achieving anything she desires. Our tribe are turning talk into action to bring about change with reaching their dreams. We believe that courage is more important than confidence, and underneath your fears lies great opportunities, we are here to help you unlock those opportunities! Our mentors are excited to be able to share their advice with you, so you too can reach your full potential. Check out some of our Mentors HERE! 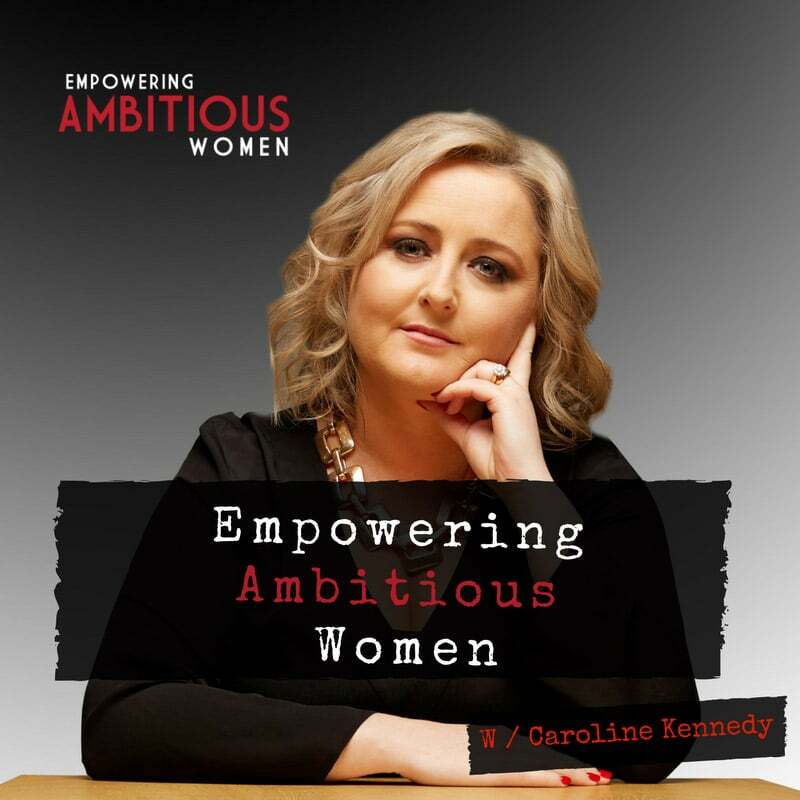 Don't miss an episode of The Empowering Ambitious Women Podcast. Find it on the Home Page. ← Ep 1. Diem Fuggersberger on building a successful business. Ep 1. Diem Fuggersberger on building a successful business. Ep 3. Expert Advice On Media Relations And How To Gain Free Publicity With Bec Derrington From SourceBottle. Ep 4 How Kelly Jamieson from Edible Blooms built a start-up into a successful multinational business. Ep 5. Catriona Pollard On The Power of Building Your Personal Brand.